The idea that an alien outpost could exist somewhere out on the edge of our Solar System is certainly not a new one, and over the years, plenty of science fiction authors have chosen Pluto as the ideal location for a secret alien base, or some kind of a hyperspace gateway, or perhaps the resting place of a mysterious alien artifact waiting to be discovered. 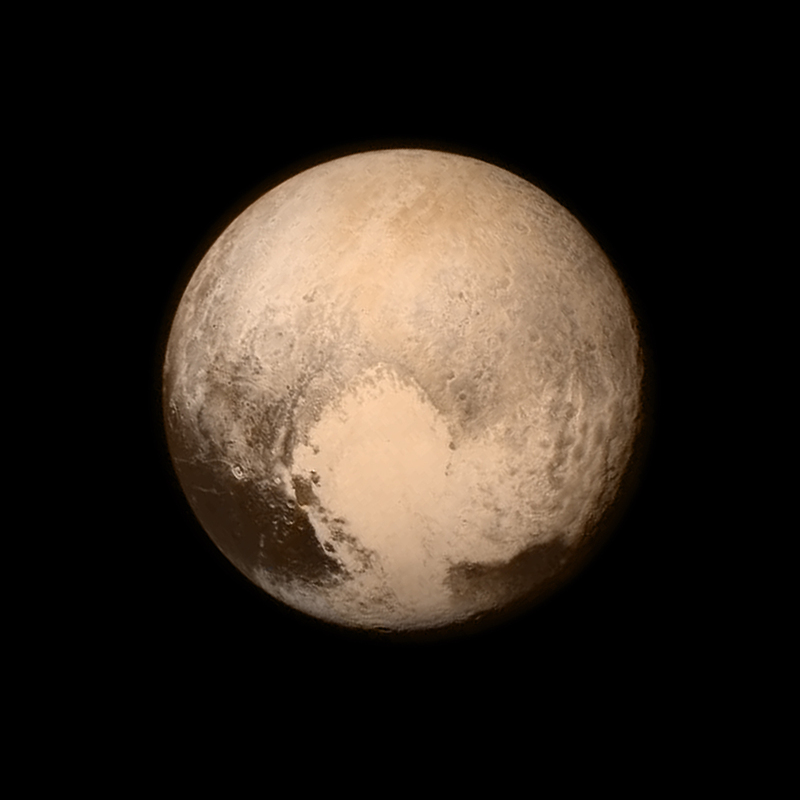 But would an advanced alien race really choose a place as small, cold and remote as Pluto as a base of operations? It seems unlikely, though it’s not too hard to come up with reasonably plausible reasons why they might. For instance, they might want an out-of-the-way place from which they can keep an eye on Earth, just in case anything interesting happens like, say, the advent of a worldwide civilization capable of sending spaceships to the stars. Alternatively, if they wanted to take a more off-hands approach, Pluto could be a good place for a beacon that would activate once humanity was advanced enough to reach the edge of the Solar System, perhaps triggering a “Welcome to the Galactic Community” message to herald our arrival. Alas, it appears as though neither of the above applies to Pluto, not that they were ever more than a faint hope in the first place. It is certainly possible that aliens have visited our Solar System at some point in the past, but any alien civilization capable of crossing interstellar space almost certainly has the technology to monitor Earth’s progress without the need of a base of operations of Pluto, or any planet. A fleet of tiny probes orbiting outside the plane of the Solar System’s elliptic would be much more discrete and likely much more effective. It’s also doubtful that aliens would go to the trouble of leaving stuff lying around for us to discover once we become capable of visiting these faraway places. 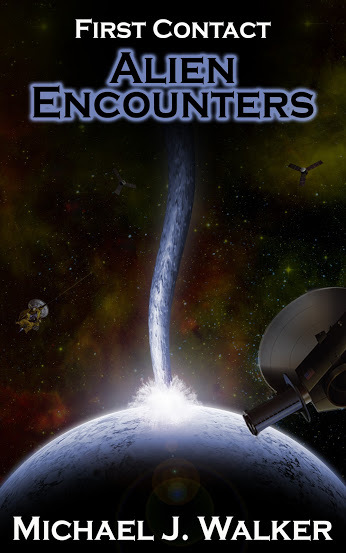 A far more prudent course of action would be to watch from afar (any advanced alien civilization should be able to detect signs of technological activity in Earth’s atmosphere from many light years away) and then come for a closer look before deciding how, when, and where to make first contact. While this approach might take a few decades or centuries longer, it’s unlikely to matter to aliens used to taking thousand-year journeys through interstellar space. Of course, even though Pluto appears to be “just another (dwarf) planet,” that should not diminish our appreciation and enjoyment of the New Horizons team’s accomplishments. As the focus on planetary exploration shifts outside the Solar System (i.e. the cataloging of the millions of extrasolar planets in our galactic neighborhood), we’re unlikely to set eyes upon another new world as large as Pluto within our own lifetimes. 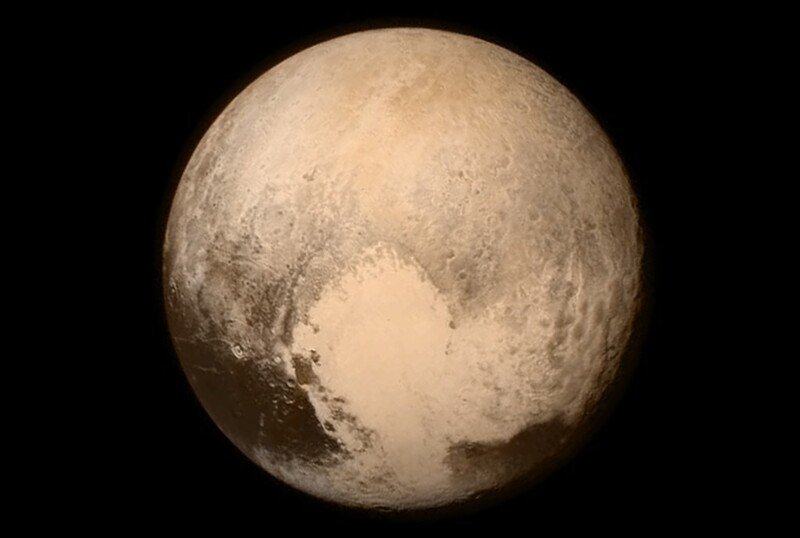 Thus, the rendezvous with Pluto marks a significant event in our exploration of the Universe we live in.